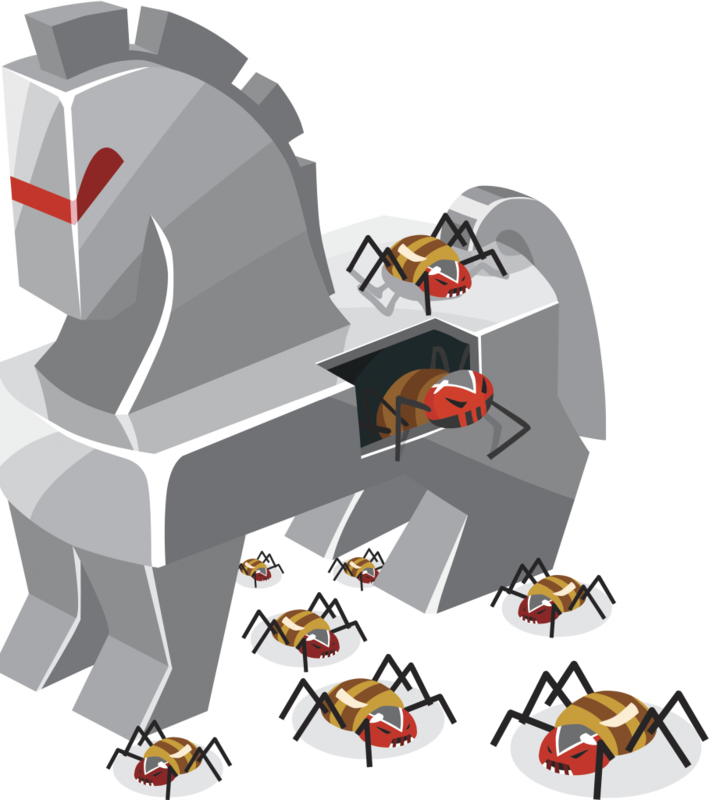 Trojans behave like a Trojan horse in Greek mythology. The soldiers hid inside of the horse to penetrate the city wall of Troy and waited until nightfall to attack. A Trojan works in a similar way. It disguises itself as a trusted software program or application to get into your system and attack later. Trojans offer disguise themselves as a computer game download from a hijacked website. Error: Error validating access token: Session has expired on Friday, 15-Feb-19 07:56:06 PST. The current time is Thursday, 25-Apr-19 07:27:36 PDT.